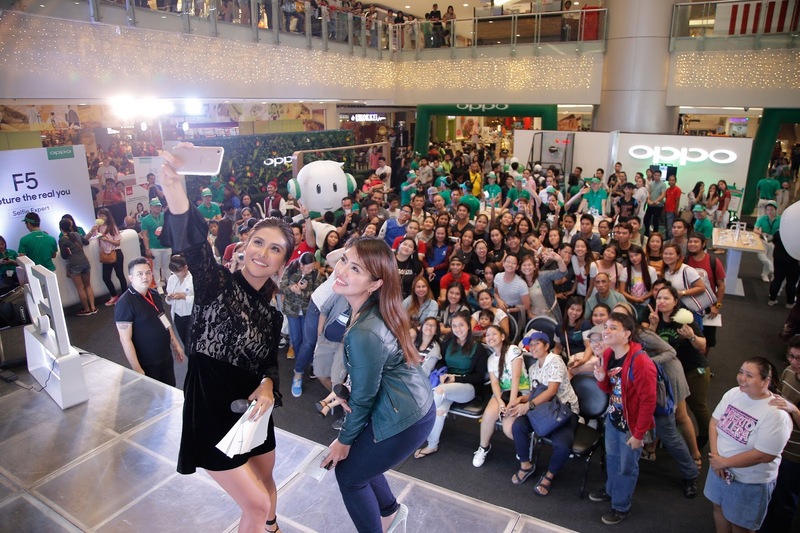 Manila, Philippines (November 5, 2017) — The first day of sale of the OPPO F5 started strong nationwide, welcomed by customers who availed the pre-order promotion and led by carnival roadshows at SM City North Edsa and SM Megamall with OPPO influencers Alex Gonzaga, Ronnie Alonte, Coleen Garcia and Sanya Lopez. 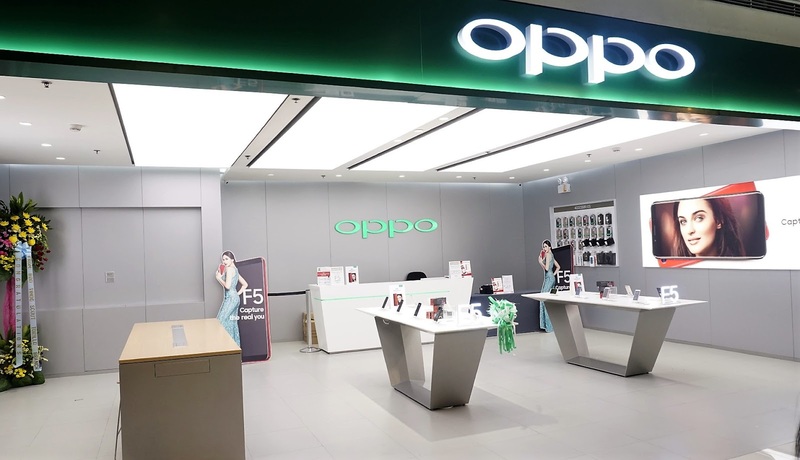 Thousands of customers enjoyed the fun-filled activities, freebies, and surprise activities OPPO had prepared. More importantly, it was also the day customers were able to experience the F5’s A.I. Beautify Technology, 6” FHD+ Full Screen Display and other innovative features.